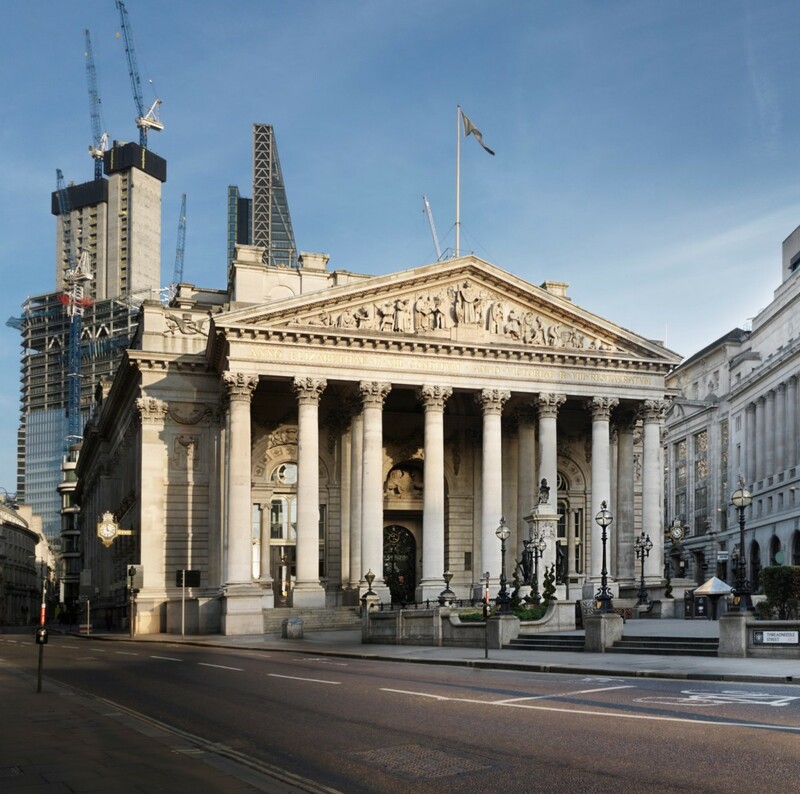 Historic City of London shopping destination The Royal Exchange will host the fifth annual Watch & Jewellery Week this month. The five-day exhibition, running May 21 to 25, brings leading brands together for a series of presentations and pop-ups designed to bring the City’s finest watch and jewellery experts together with collectors and other customers. 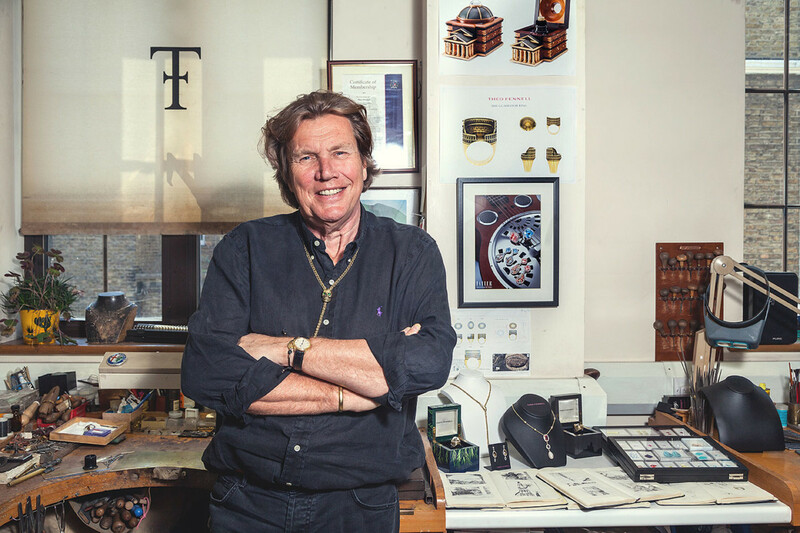 During the week, The Royal Exchange will be home to talks and presentations from experts offering tips on how to style your watch and jewellery collection to informative discussions from Watches of Switzerland and Watchfinder & Co. 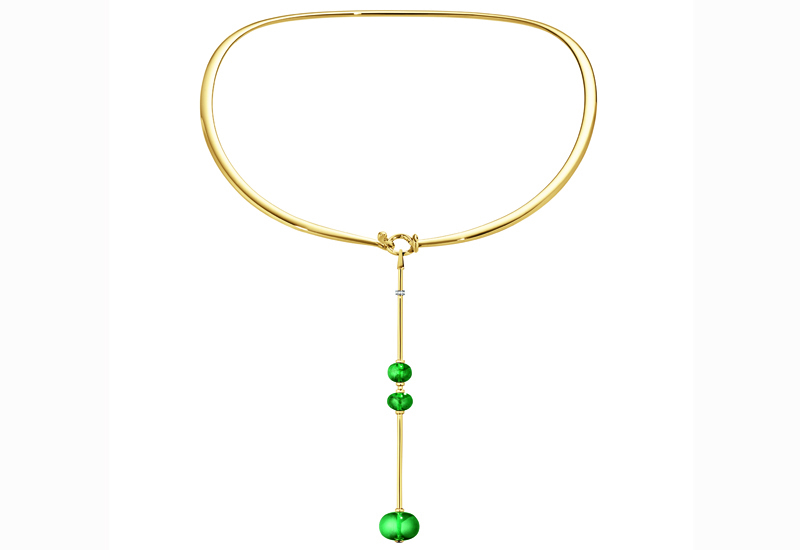 The week will also feature competition opportunities including the chance to win a £200 voucher for dinner at Aquavit London courtesy of Georg Jensen, and a wealth of in store promotions from jewellers including Tateossian and Links of London. 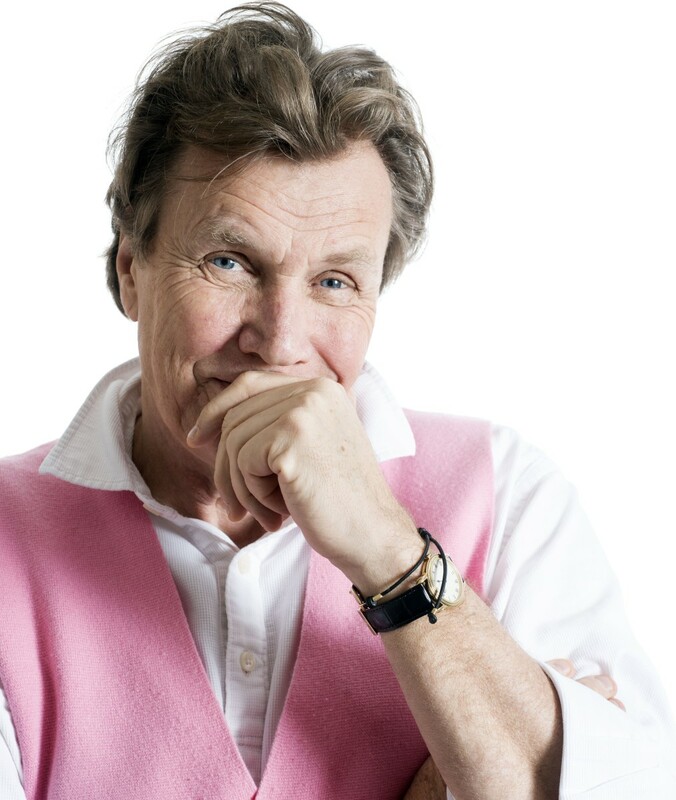 Elsewhere, Georg Jensen will be doing live hand engraving. 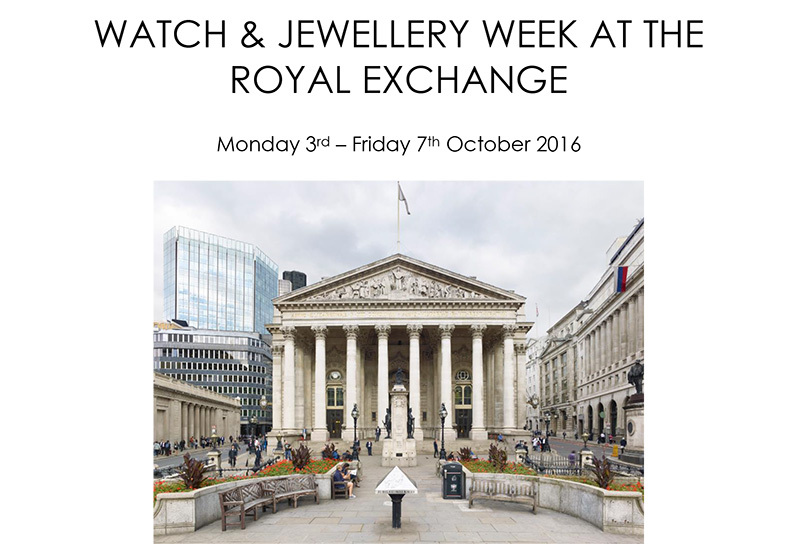 Over 400 guests attended Watch & Jewellery Week in 2017 and this year Bremont, Georg Jensen, Omega, Tateossian, Tiffany & Co. and Watches of Switzerland among others will be showcasing their newest and exclusive collections available at The Royal Exchange.